As of 2015, Samsung does not have any waterproof phones, but offers four models of water-resistant smartphones: the Galaxy S6 Active, Galaxy S5 series, Galaxy S4 Active and Xcover 3. 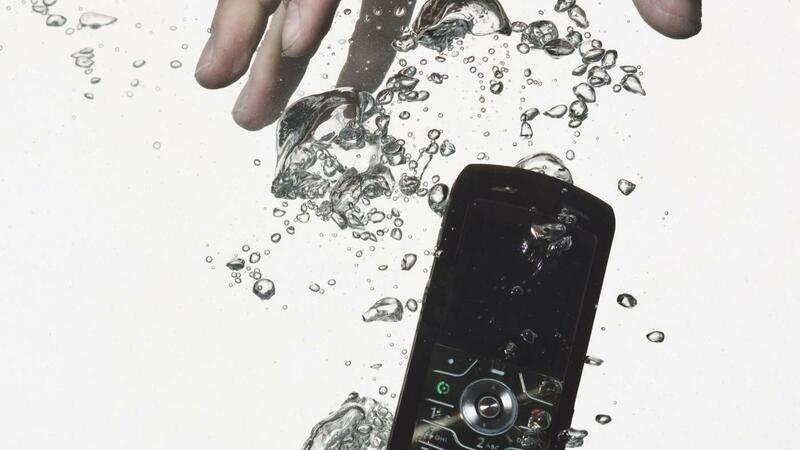 The Samsung Rugby 4 flip phone is also water-resistant. Electronics are rated for dust and water resistance using a two-digit Ingress Protection Code, or IP Code. The first digit indicates dust resistance on a scale from one to six. The second digit indicates resistance to water on a scale from one to nine. Samsung's water-resistant cellphones are rated at IP67, meaning that they are fully sealed against dust intrusion and are water resistant for 30 minutes when submerged in up to a meter of water. What Are the Highest Rated Samsung Cell Phones? What Kinds of Phones Does Virgin Mobile Offer? Where Can You Buy Samsung Phones? How Can You Add Another Phone Line to Your Phone?